In February, NYCFC announced the launch of its Girls Academy as part of its commitment to growing girls soccer. Now, NYCFC is proud to bring one of the legends of the women’s game to Yankee Stadium. Hundreds of lucky fans will get to meet Brandi and author, Andrea Montalbano, at a book signing and photo op before NYCFC face Minnesota at Yankee Stadium. During the match, the group will sit together in a girl power section to root on the boys in blue. 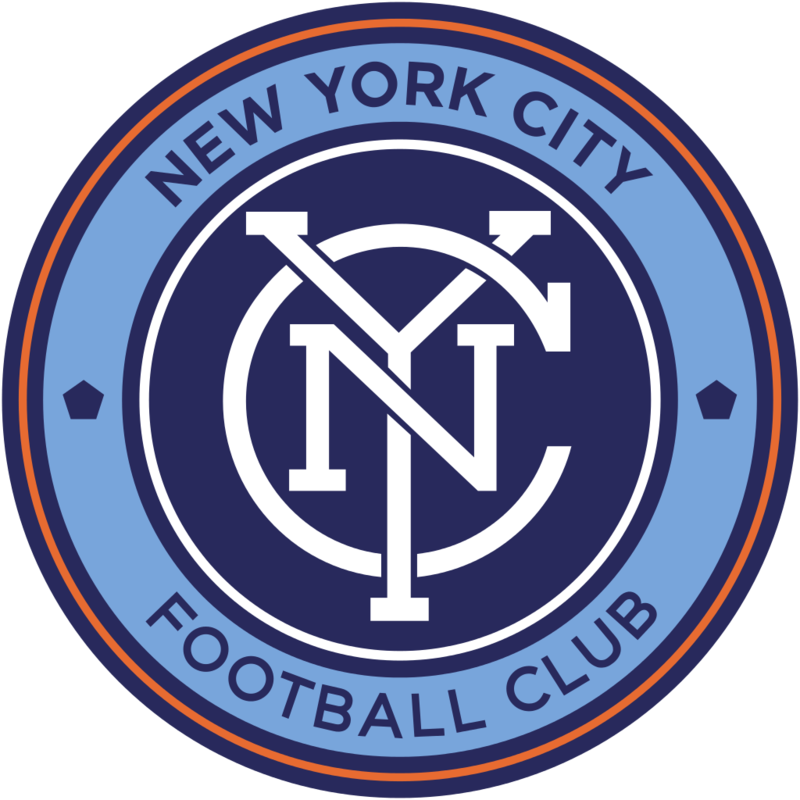 New York City Football Club is an American professional soccer team based in New York City that competes in Major League Soccer. It was announced as the league’s twentieth franchise on May 21, 2013 and is the first and only Major League Soccer Club located within the five boroughs of New York City. Majority owned by City Football Group, which includes Manchester City FC, Melbourne City FC and Yokohama F. Marinos, New York City FC plays its home games at Yankee Stadium, which is also home to minority owner, the New York Yankees. New York City FC is embarking on its third ever season in 2017 and has former US National Team captain Claudio Reyna as its Sporting Director and former World Cup winner Patrick Vieira as its coach, in addition to Designated Players: Captain David Villa, Andrea Pirlo, and Maxi Moralez. “Soccer Sisters” is a new book series which follows a young girl trying to not only do well on the soccer field but build lasting relationships with teammates through sportsmanship and friendship. Brandi Chastain is an iconic U.S. sporting figure. Brandi and her U.S. teammates brought women’s soccer to the masses during the 1999 Women’s World Cup finals. That’s when Brandi scored a goal on a penalty kick after the second overtime of the U.S. versus China match and struck her famous pose. She was photographed on her knees, mouth wide open, eyes closed, fists in the air, wearing a black sports bra, and white soccer shorts. Her celebration pose was featured on magazines and newspapers around the world. After that, Brandi became a household name. People knew her for her sports bra, but she’s much more than that. She is a devoted wife, a mom, a reporter, an author, a philanthropist, and more. Brandi has been one of the best ambassadors for soccer during her playing and post playing career. She has faced adversity while winning Two World Cups, Two Olympic Golds, One Olympic Silver, the Inaugural WUSA Championship, and recorded 192 caps in her International Career. This summer she was elected into the US Soccer Hall of Fame and is the Official Soccer Sister. Andrea Montalbano is the author of the “Soccer Sisters” series. She grew up playing soccer in Miami, Florida, benefiting from the opportunities provided by Title IX. A star in high school, she was a four-year starter and co-captain at Harvard and in 2008 was inducted into the Harvard Varsity Club Hall of Fame. Andrea enjoyed a long career as a journalist and was a writer and Supervising Producer for NBC News’ TODAY Show. Andrea left NBC to write books, determined to write a soccer series for girls. Out of Bounds (Sourcebooks), the first of the three-book series was released in April. Each book tells the story from the perspective of a different player on the team. Caught Offside will be available in October 2017 and One on One in spring 2018. Andrea is also a long time coach and advocate who believes in the power of sport for education and empowerment.